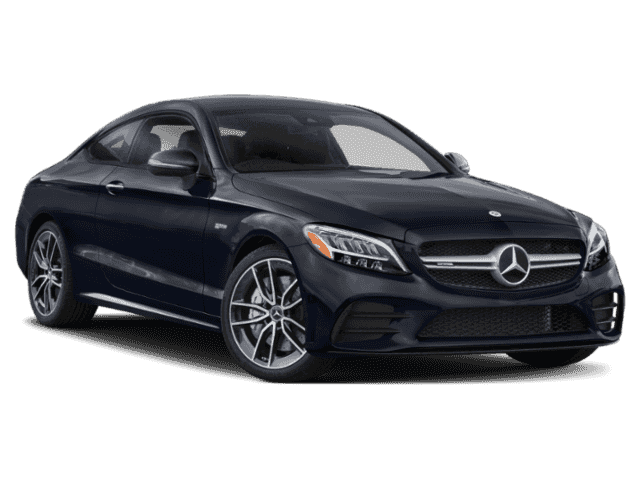 Why Get Your Next Mercedes-Benz C-Class Coupe from Us? 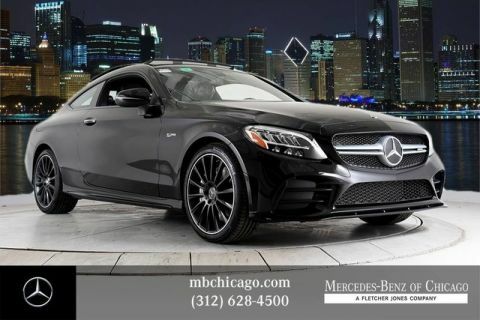 From financing your next Mercedes-Benz to all of your other auto-servicing needs, our team is here to help. 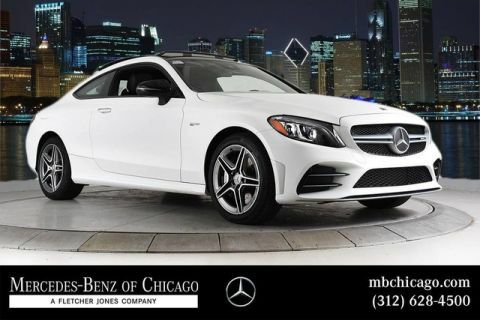 Contact us with any questions about the Mercedes-Benz C 300 Coupe price or our C-Class lease specials, or simply schedule a test drive today!